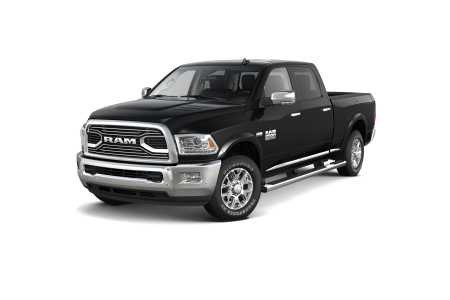 OverviewHauling a load past Holloman AFB or fishing at Bonito Lake, you'll ride easy in a Ram truck from Jack Key Motor of Alamogordo. 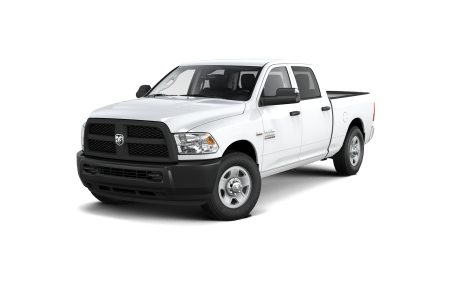 The Ram 1500 offers premium comfort and performance in Alamogordo, New Mexico, the perfect pickup for workdays and weekends. 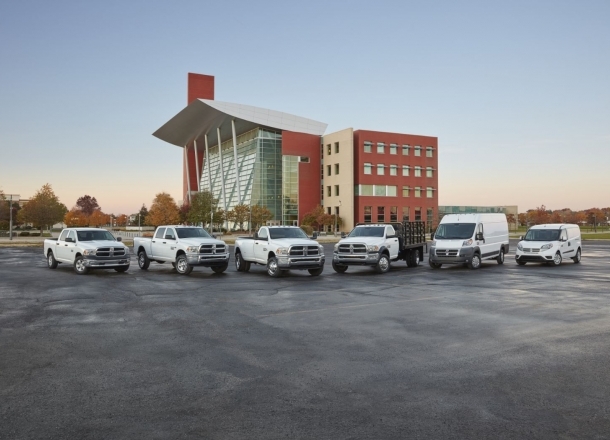 Pump up the payload and tow power with a Ram 2500, a smooth riding truck with crew and mega cab options. With its unique suspension and classic good looks, there's no better working vehicle for the job site or a night out. 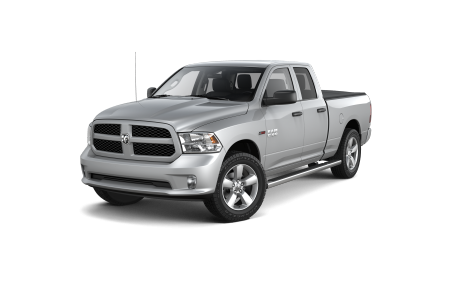 Lease a new Ram model at your local Alamogordo, NM dealership. Get the auto financing information you need for the truck you want from Jack Key Motor of Alamogordo. Appraise the trade in value of your current vehicle online. Then apply for financing with our secure Chrysler Capital credit application. Our finance team in Alamogordo, NM, will take it from there! Contact us to learn more about special programs and incentives. Check out dealership coupons for extra savings on auto maintenance and Mopar parts. We offer deep discounts on your next A/C inspection, charging system test, and Mopar Express Lane oil change. Make an appointment online for auto service at Jack Key Motor of Alamogordo, or visit our express bay in Alamogordo, NM, Monday through Saturday.